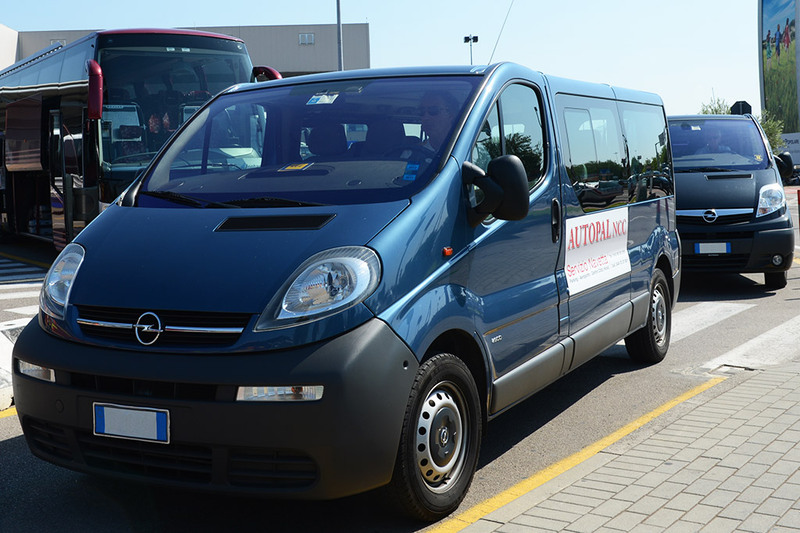 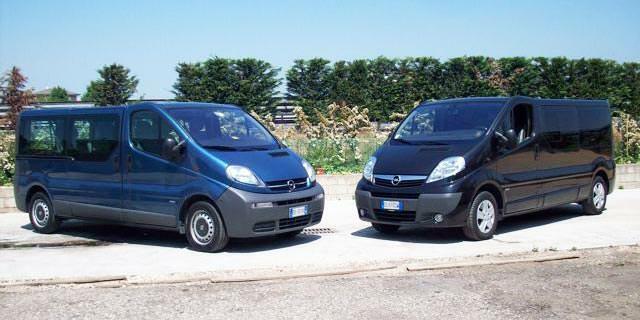 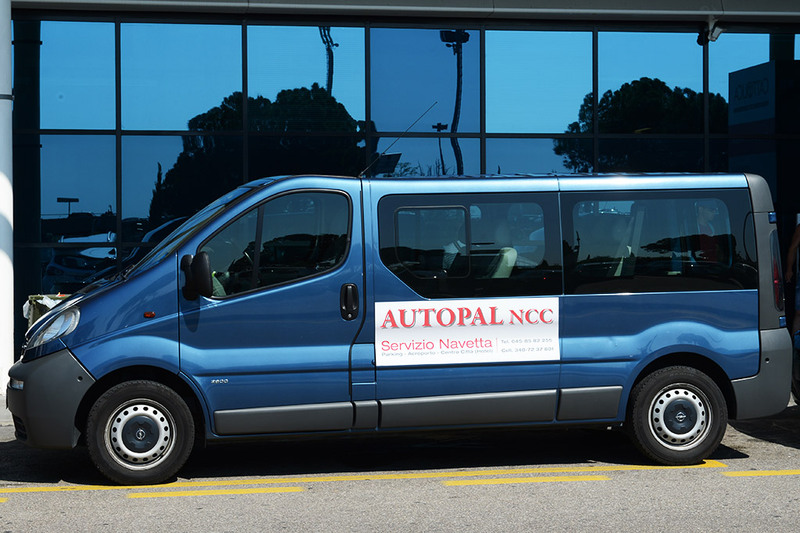 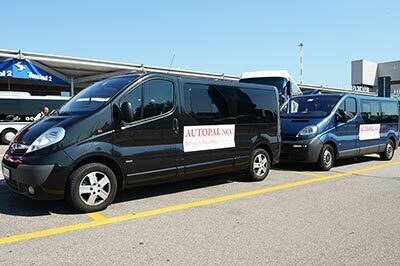 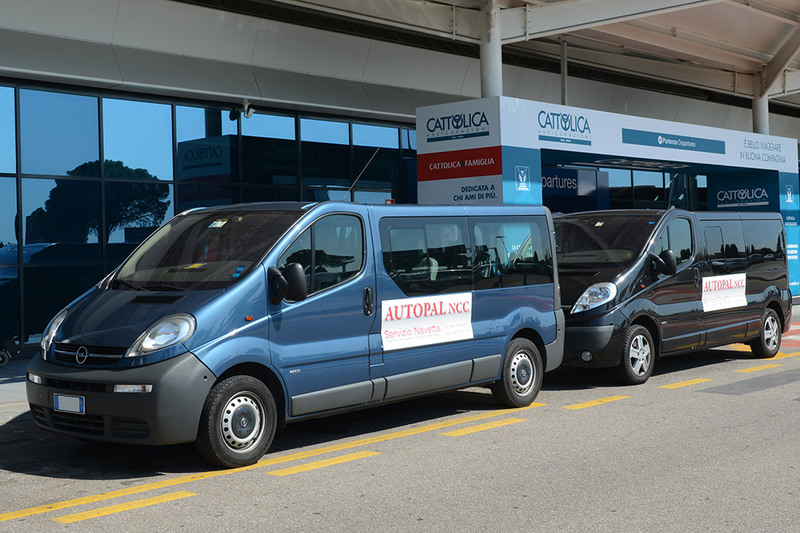 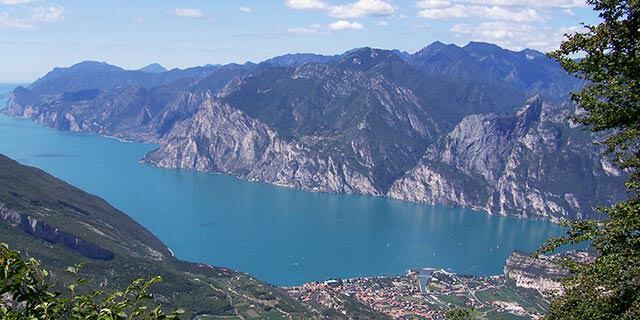 The service of car hire with driver offered by Autopal is an excellent solution to meet the very wide variety of needs for mobility in and outside the city, ideal both for professionals and for tourists who are seeking a punctual and quality service at advantageous rates. Our experience is converted into a made-to-measure service for the client seeking professionalism, punctuality and transparency. 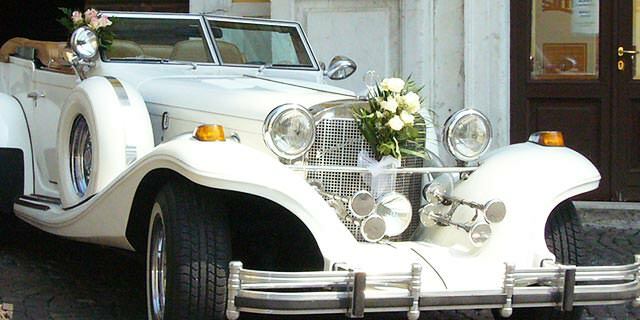 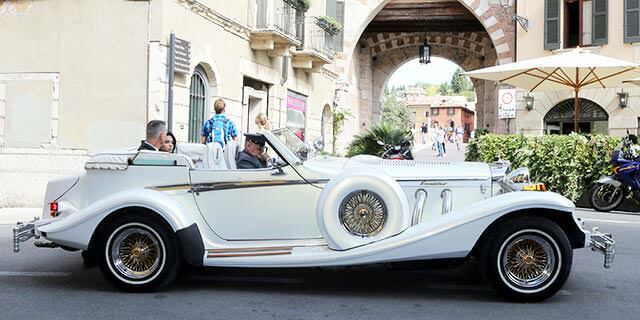 Thanks to a large fleet of vehicles, we can meet all requirements, offering both luxury vintage cars and larger cars for group travel.